By joining forces with those of the Ultramar brand and Parkland Fuel Corporation, you will benefit from a program designed to help you on your path to success. We are a loyal company, attentive to the needs of our agents, which enables us to offer a competitive advantage that simplifies your daily life. Our goal is to provide you with the most competitive business opportunity to take the plunge and become an Ultramar service station operator. Whether it’s rewards for your top performing agents or even the reduction in capital required to invest, everything is in place to ensure your success! Are you a motivated and an energetic leader? You will be able to flourish day after day within a team of dynamic and reliable professionals, all in a healthy work environment. We work together to be the partner of choice for our customers and suppliers. Dedication, helpfulness, and frank camaraderie are at the heart of our teams who offer the best of themselves at all times. 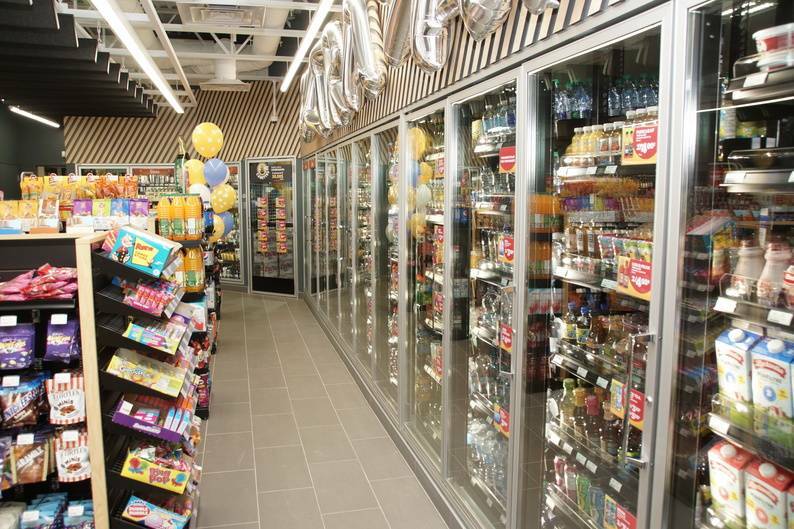 How to operate an Ultramar service station? 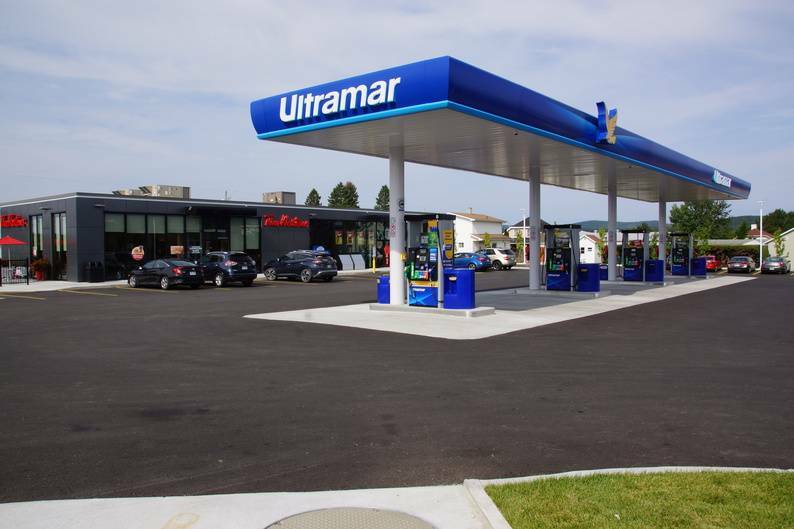 By becoming an agent through a partnership with us, you will have the opportunity to operate one of our stations and benefit from Ultramar’s expertise, getting you off to a great start in the fuel retail sector. This program is for entrepreneurs who wish to invest in a full-time business project and who possess leadership, as well as good knowledge of inventory management and finance. They also demonstrate an ability to communicate with and manage employees. Entrepreneurial in nature, station operators must be autonomous, motivated and capable of adapting to the different situations they may face. For an initial investment, usually between $50,000 and $120,000, you can become an Ultramar service station operator. A bond of variable value, according to the inventories on consignment. *Note that a letter of credit is not necessary, following credit approval from a financial institution. As an Ultramar service station operator, you must be willing to be part an accomplished team and play an active role in your region with enthusiasm. You need to aggressively grow your business and provide unparalleled customer service, while keeping the premises clean and ultimately ensuring that inventory levels are kept at the required standards. We want operators involved in the station’s daily operations and in their community. By becoming an Ultramar service station operator, you have immediate access to ongoing professional support, a proven strategic model and training program for you and your employees in an established company. We also ensure top-notch financial support with our operators, collaboration with our business partners and marketing action and advice to help drive more customers to the business.